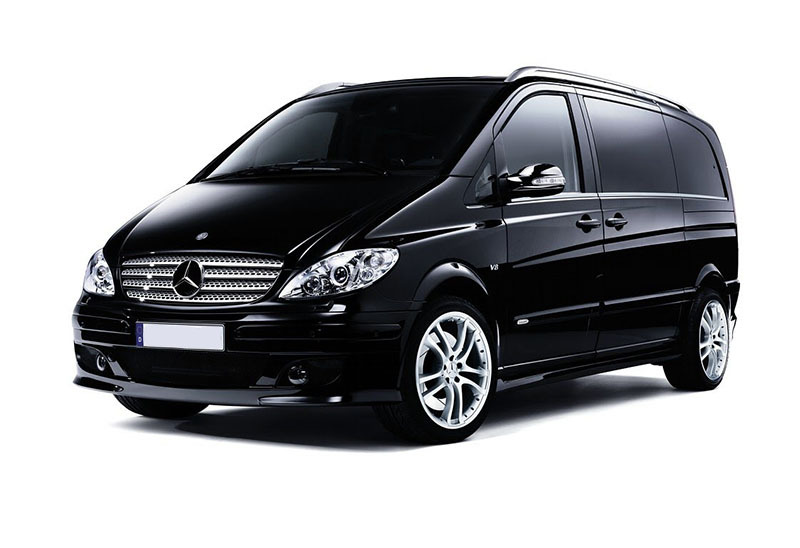 If you need a transfers services from / to airport, train station, port or hotels, you’re in the right place. Our brand is a guarantee. 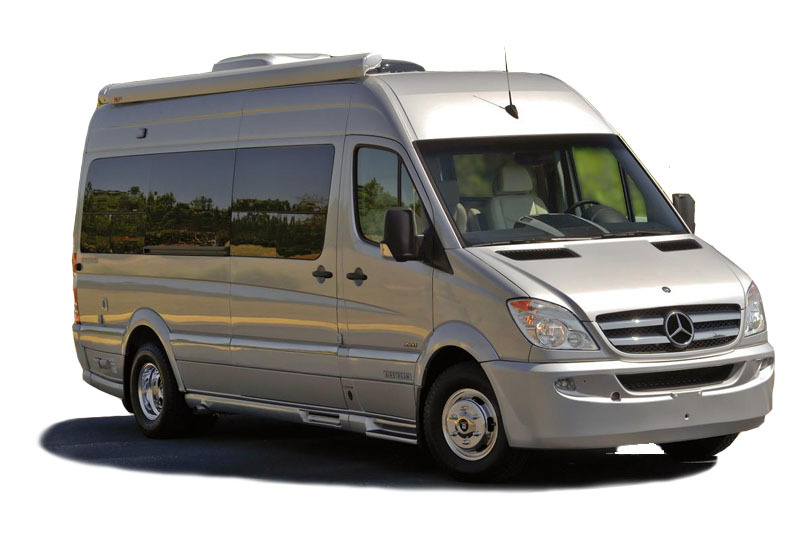 We offer our guests a transfers service fast, cheap and professional with modern vehicles and equipped to ensure maximum comfort. Choose Transfers Sorrento for your stay in Sorrento, Positano, Amalfi Coast, Pompeii and Naples. ask for a free quote! 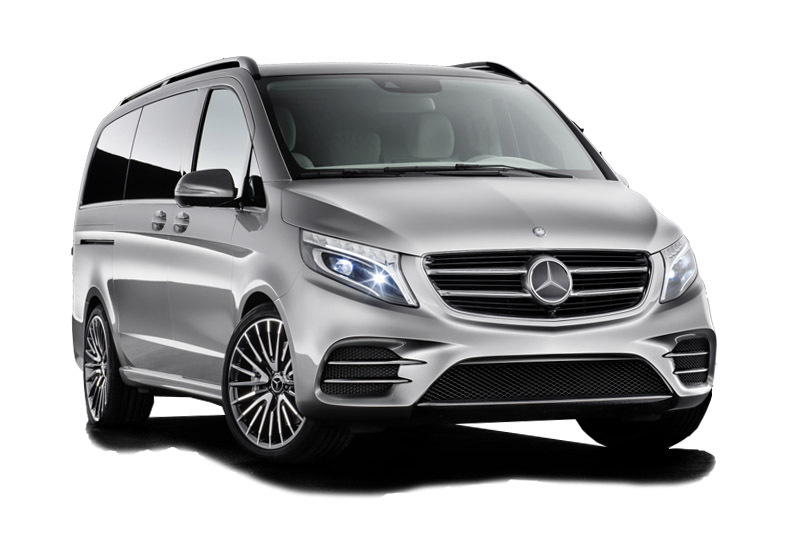 With our E class Mercedes vehicles, we guarantee a reliable transfer service to and from airport zones, train stations, hotels and the all Italians ports. Our staff, who outstandingly speaks English, will punctually and kindly welcome you, endowed with a panel with your name. 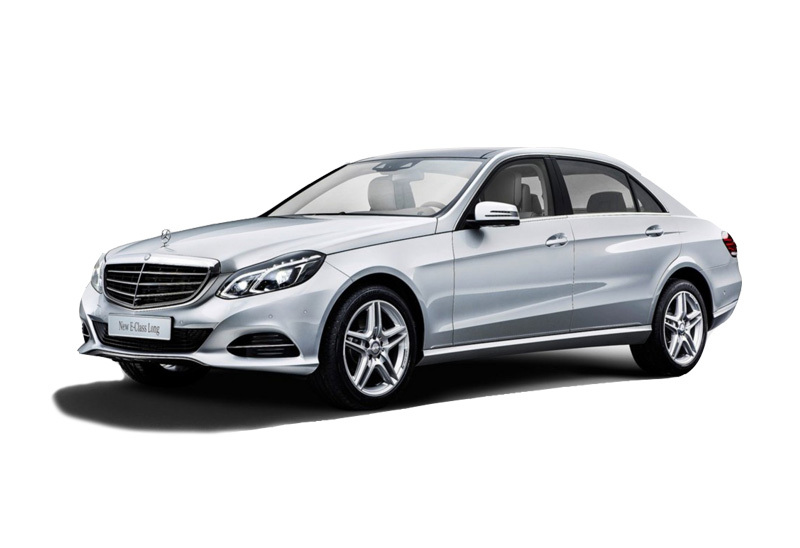 All of our Mercedes vehicles are extremely comfortable, with air conditioning and modern stereos. They all are covered by insurance policies to better meet the safety standards. Each driver of our company fluently speaks English and offers a relaxing and high quality transport.